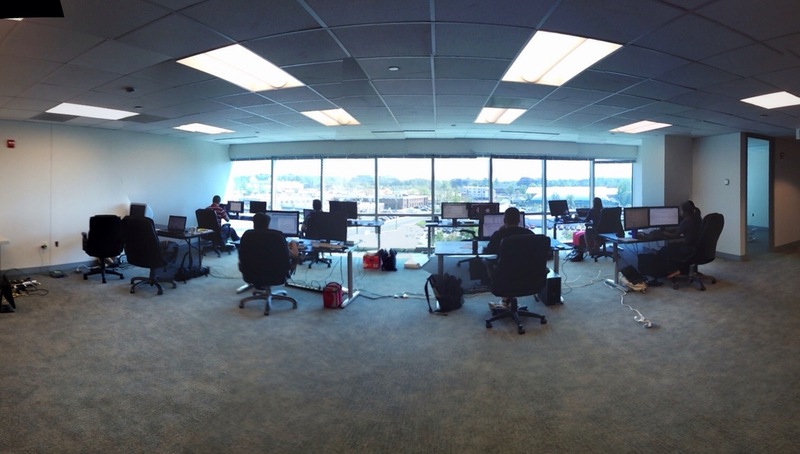 The LastPass Blog: New LastPass Headquarters! Check out those windows! Looks like we're on the deck of Starship Enterprise, no? Our view today included watching the Discovery on its flight to Dulles. How cool is that? !